Welcome to 40K - Jump on Board! At 40K, we are passionate about making real, long-term and sustainable impact. It is important to us that we are creating solutions that are both needed and wanted by the communities we work in. Our journey has come to social enterprise by trying to find the most effective way to meet the needs of our community. However, with all things Globe, your experience is about seeing what we’ve done, and building your own opinions about effective ways to go about social change. We are passionate about extending our impact. By having students and young people involved in the process of working on improving and scaling our solutions, we hope to inspire a new generation of change-makers. Our Globe projects aim to mobilise students to assist in the development and implementation of 40K PLUS. The Globe Program is designed to challenge you in as many ways as possible. The environment is difficult, and the work can get tiring. You will develop new skills and hone existing ones as you work in a diverse team with limited resources to overcome roadblocks to your success. Each person takes away something different from the program. 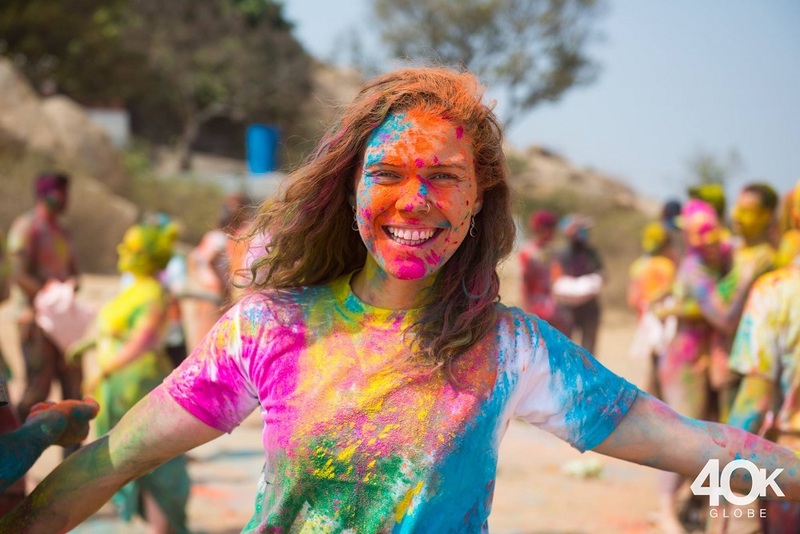 Some forge new lifelong friendships, others are moved by the culture and people of India, while everyone builds their teamwork, communication and problem-solving muscles to serve them better in their careers. Start their own social enterprise. Become New Colombo Plan Scholars. Land that elusive grad job. Every day is unique on Globe. You can expect daily morning meetings, working with your team and others to execute your project, traveling through the local area and working with local stakeholders. 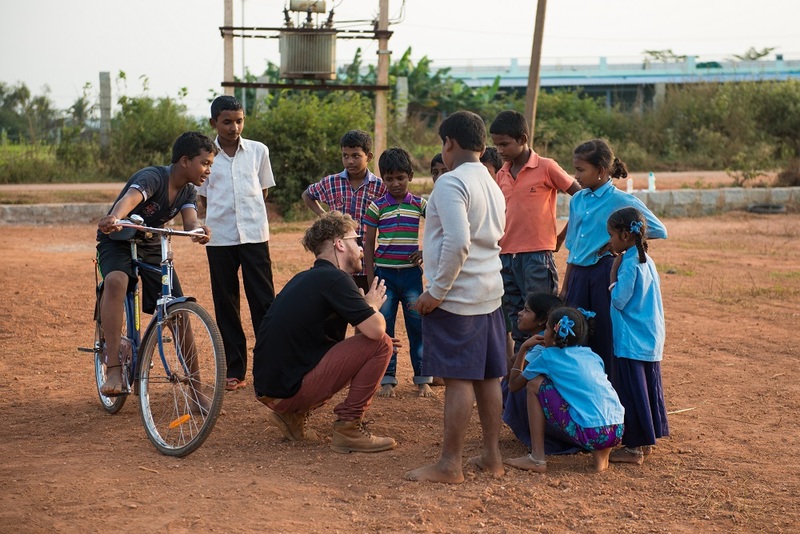 The internship is based in rural villages surrounding Bangalore, India. 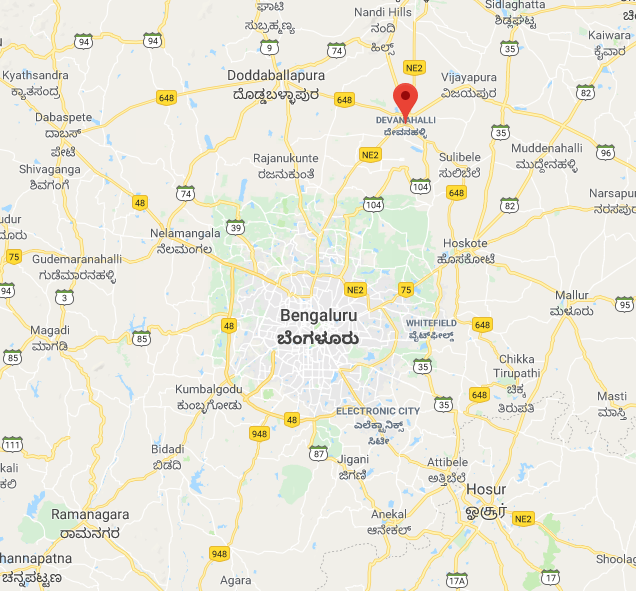 Bangalore is located in the southern state of Karnataka and is the IT capital of India. Bangalore is a bustling, thriving, metropolitan city. On the program, you’ll be spending your time in the rural villages that surround it – a huge contrast to what is India’s most modern and progressive city. The villages are typically 1-2 hours (by public transport) outside of the city and are regularly serviced by buses, taxis and auto-rickshaws.